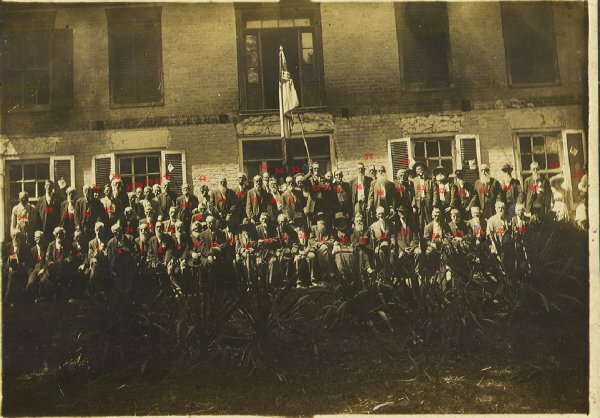 Can you identify these soldiers? The first picture was taken at the "Old" Honaker Hotel in Honaker on August 31st, 1912. It was first published in 1976 in the Lebanon News. This photo is courtesy of Karen Richardson Barkley. 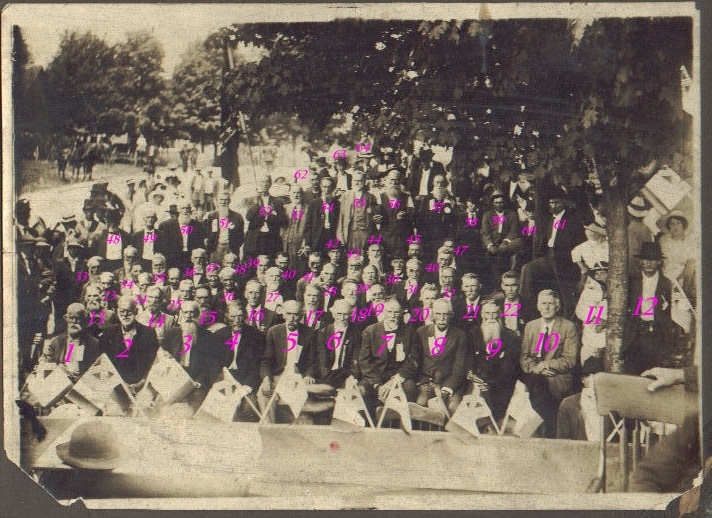 The second photo was taken at a reunion in Cleveland, sometime around 1920. 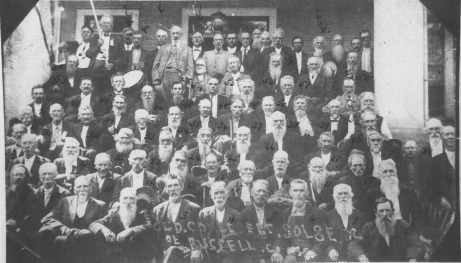 The third photo appears to have been taken prior to 1912. This photo is courtesy of Brian Addington. 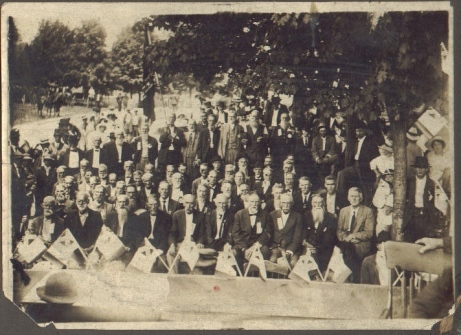 The fourth photo also appears to be from before 1912. This photo is courtesy of Jim Gillespie. 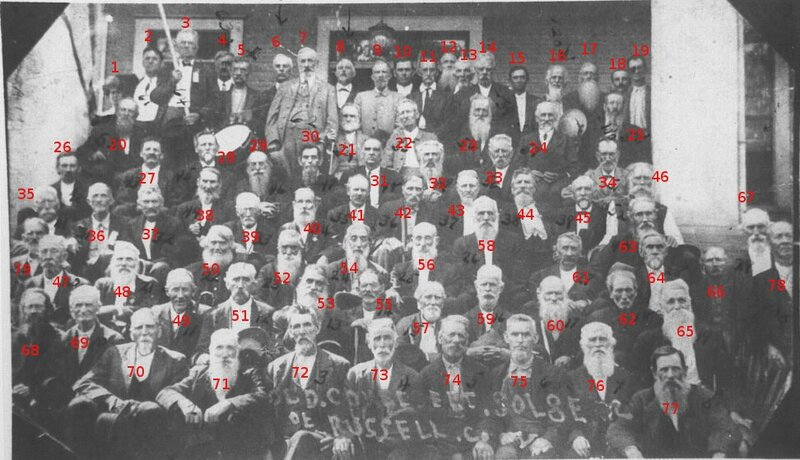 I am trying to identify as many of these Confederate Veterans as possible. If you recognize any, please e-mail me. Click for larger version with numbers. Photos of other veterans - a half dozen additional photos of veterans.